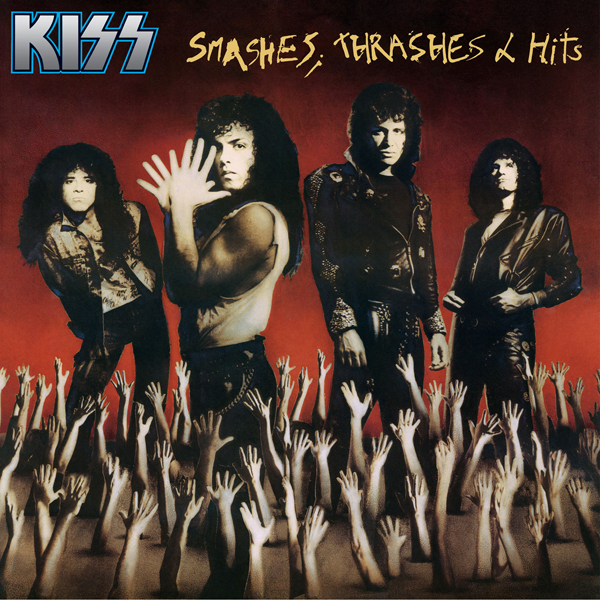 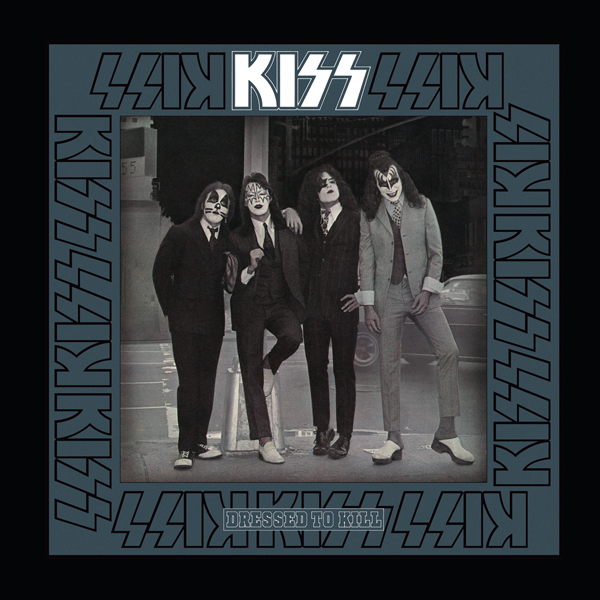 Rock and Roll Over is the fifth studio album by American rock band Kiss, released in 1976. 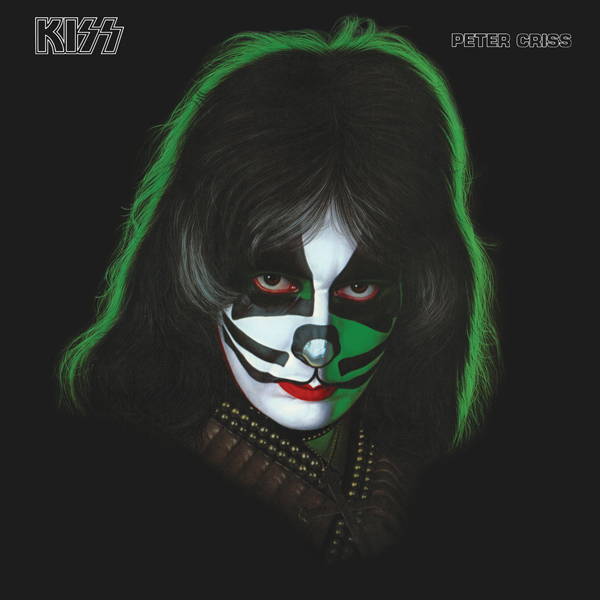 It was recorded at the Star Theatre, and in order to get the proper drum sound, Peter Criss recorded the drum tracks in a bathroom, communicating via video-link with the rest of the band. 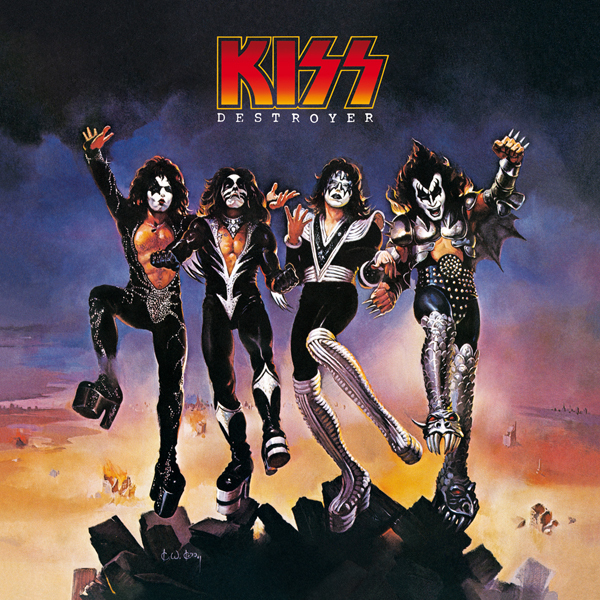 Criss’ vocals are featured on the tracks “Baby Driver” and “Hard Luck Woman”. 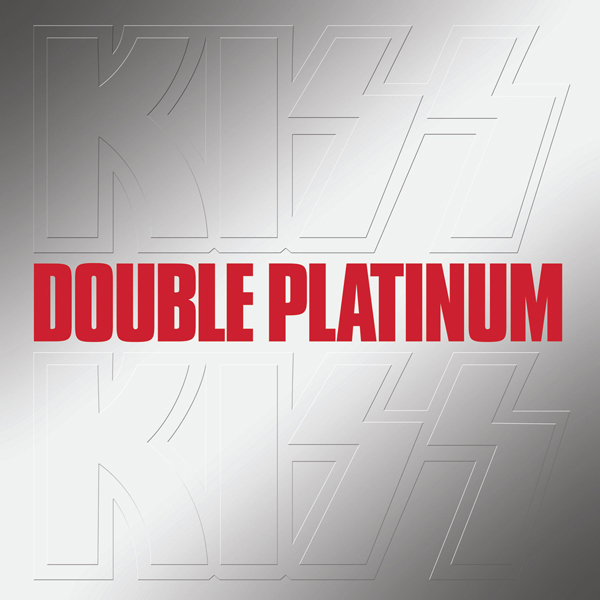 Paul Stanley, who originally wanted the latter song to be sung by Rod Stewart, gave it to Criss, after Gene Simmons insisted Criss sing the song instead. 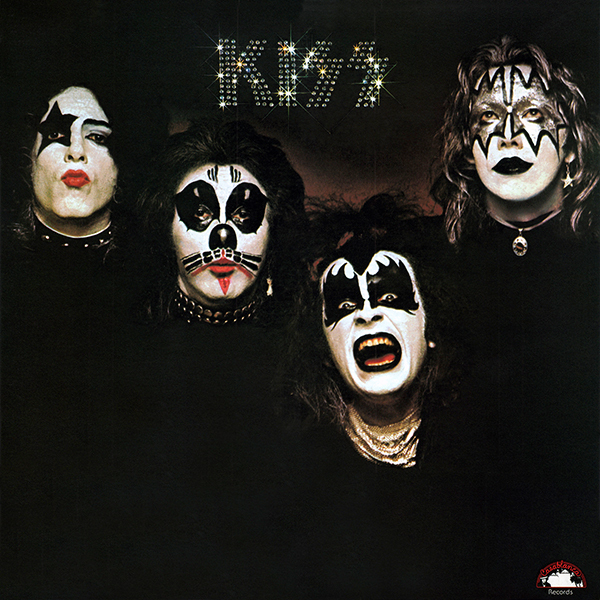 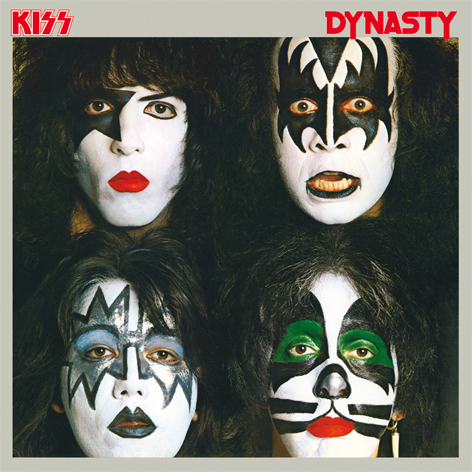 Although “Hard Luck Woman” did not equal the success of “Beth”, it did become another top 20 single for Kiss. 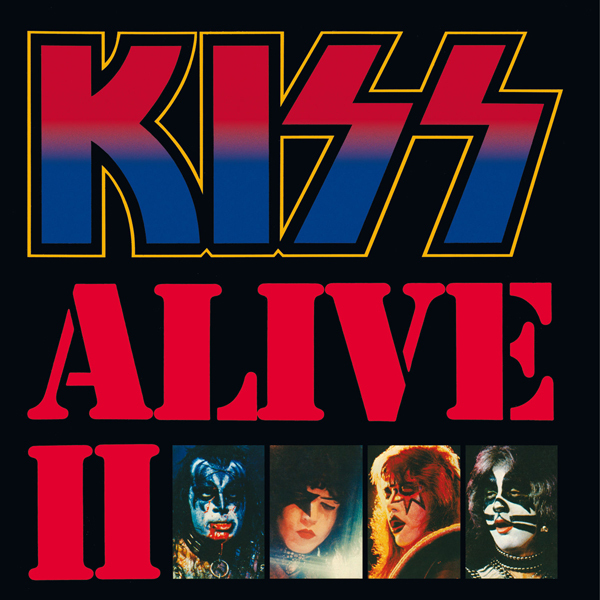 “Calling Dr. Love” would go on to become a concert staple, being played on just about every tour since the album’s release. 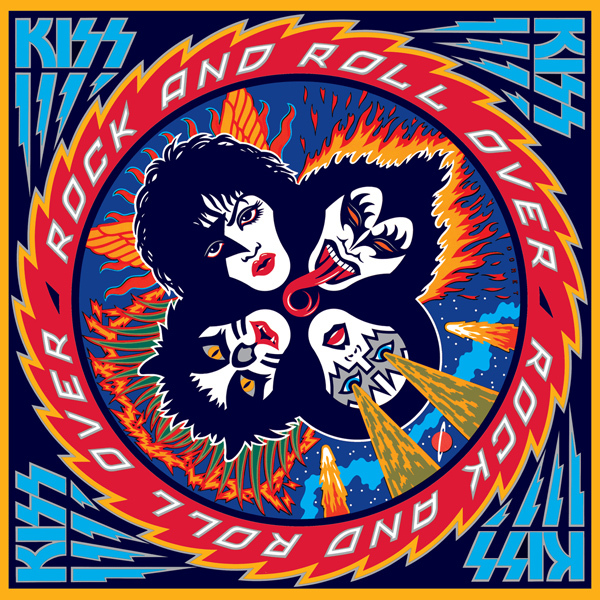 The cover artwork was created by artist Michael Doret, who worked with Kiss again on their 2009 album Sonic Boom.